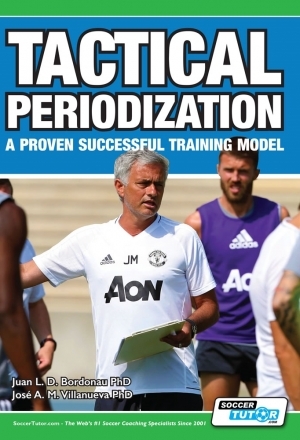 After the hugely popular Coaching Transition Play book, volume 2 provides more new ideas to help coaches improve their training sessions in the most important phases of the modern game – the transition phases. 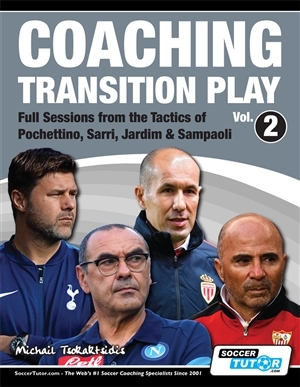 Some of the best performing coaches and teams during the transition phases in recent years (Pochettino’s Tottenham, Sarri’s Napoli, Jardim’s Monaco & Sampaoli’s Sevilla) have been studied so you the coach, can learn to input their tactics into your training sessions. 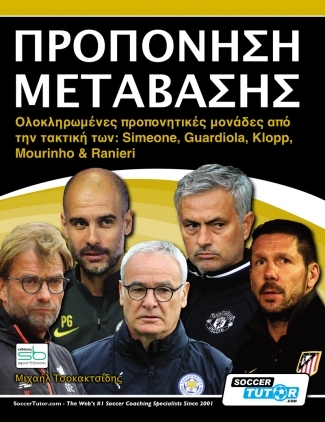 This book provides tactical analysis of Mauricio Pochettino, Maurizio Sarri, Leonardo Jardim and Jorge Sampaoli’s tactics. 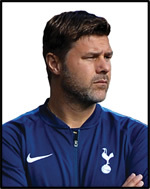 This book includes Pochettino’s Transition Tactics with Sessions on how to practice them. 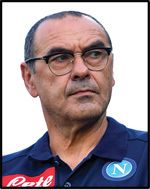 This book includes Sarri’s Transition Tactics with Sessions on how to practice them. 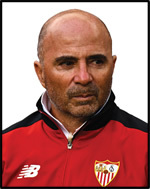 TRANSITION FROM DEFENCE TO ATTACK – After winning the ball, the first Monaco pass was quick and forward, leading to a fast break attack with equal numbers of players (2 v 2, 3 v 3 and 4 v 4) or with a numerical advantage/overload situation (3 v 2, 4 v 3, 2 [+1] v 2 and 3 [+1] v 3). 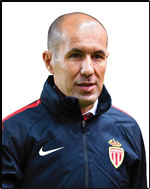 This book includes Jardim’s Transition Tactics with Sessions on how to practice them.